Our range of products include storage bins. Our organization is an eminent provider of Storage Bins to our clients. These bins are known for their best design and dimensions. 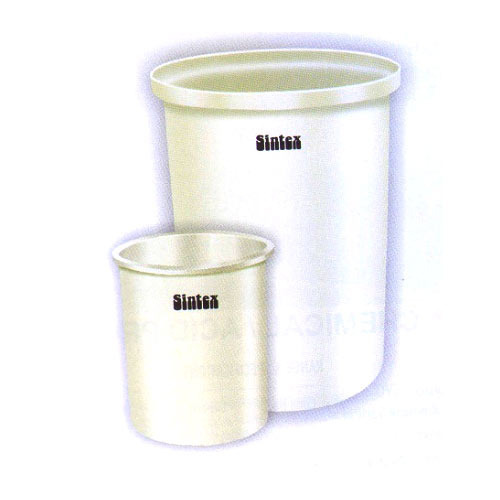 These bins are available in specification range of Bins & Vats (Cylindrical Vertical Open Top) and are preferred choice of our clients. These bins are used for keeping waste material and are offered in both customized and non customized options. These bins are engineered with perfection.